Located on quiet cul-de-sac and backing the #8 fairway of the Ridge Course, with great sun and privacy. 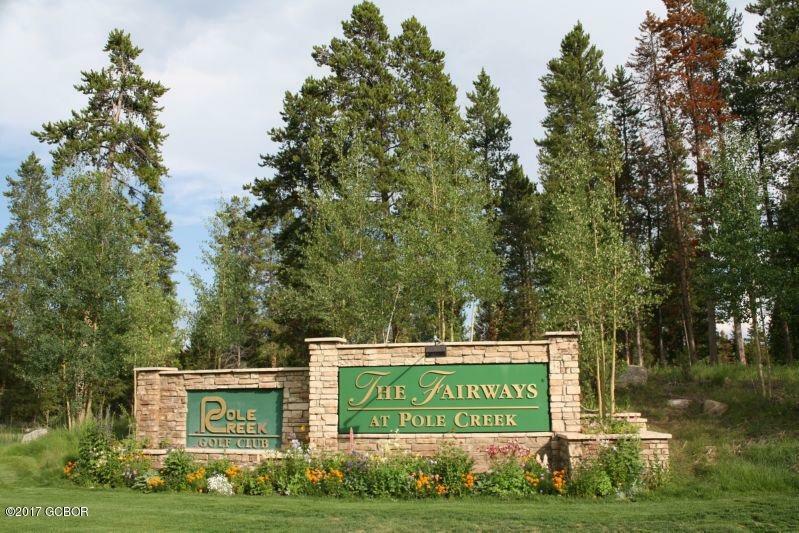 This 2+ acre homesite in one of Colorado's favorite mountain golf communities, The Fairways at Pole Creek. 15 minutes from Winter Park, this 1000 acre community w/paved streets, underground electric, phone, natural gas & high speed Internet provided by CenturyLink. Adjacent to the famous 5,000 acre YMCA Snow Mountain Ranch, with almost every active you can think of.